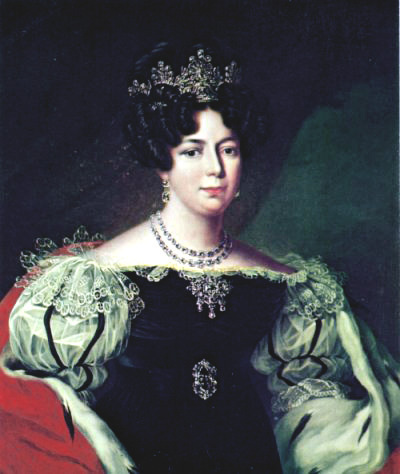 Desiree Clary, Queen of Sweden and Norway. Desiree Clary was the wife of Charles XIV John, King of Sweden and Norway.. Wallpaper and background images in the rois et reines club tagged: royalty monarchy queen sweden norway. This rois et reines photo might contain mantille, mazouzi, kirtle, and rapporté.